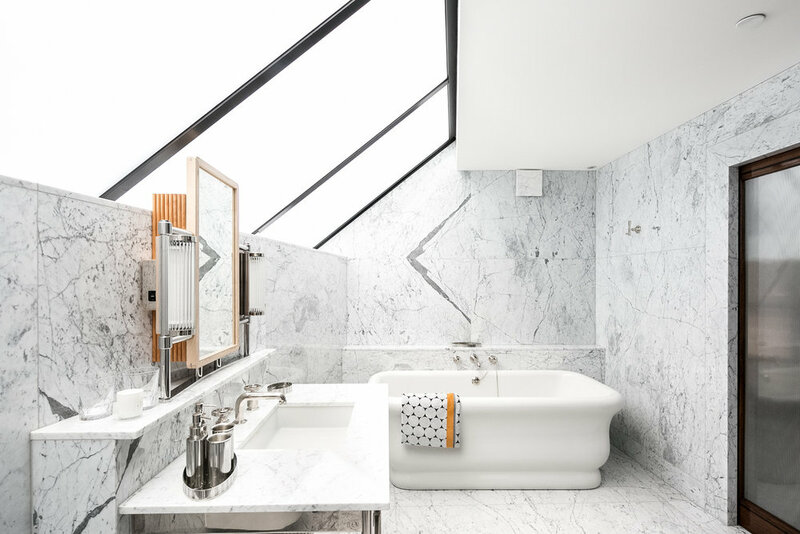 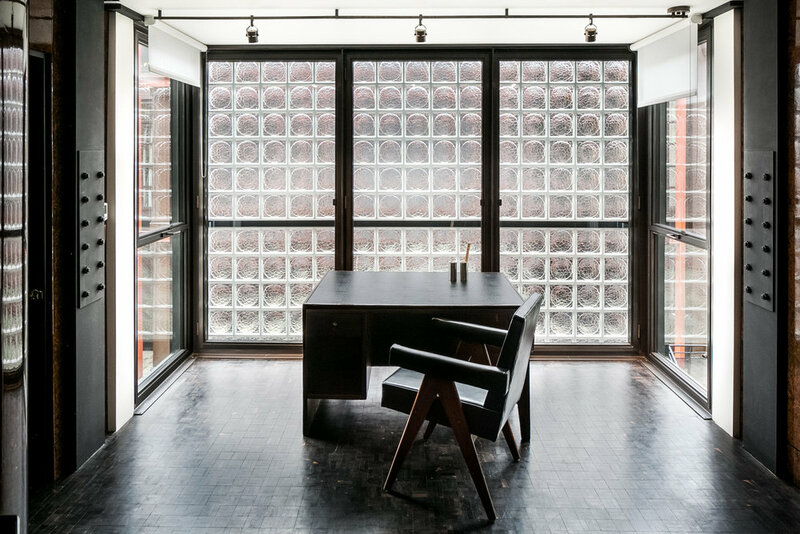 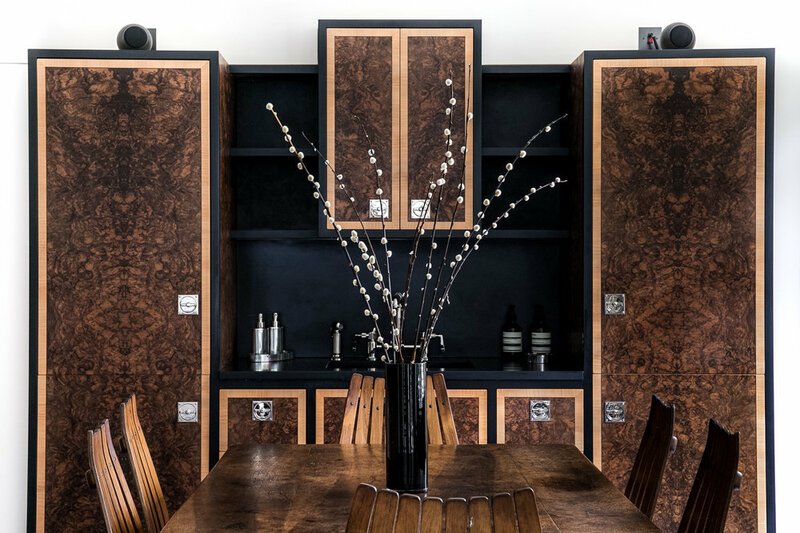 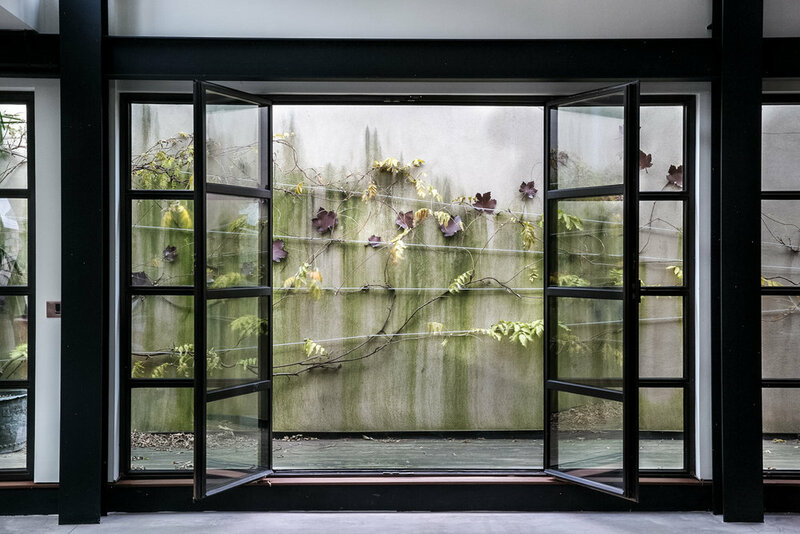 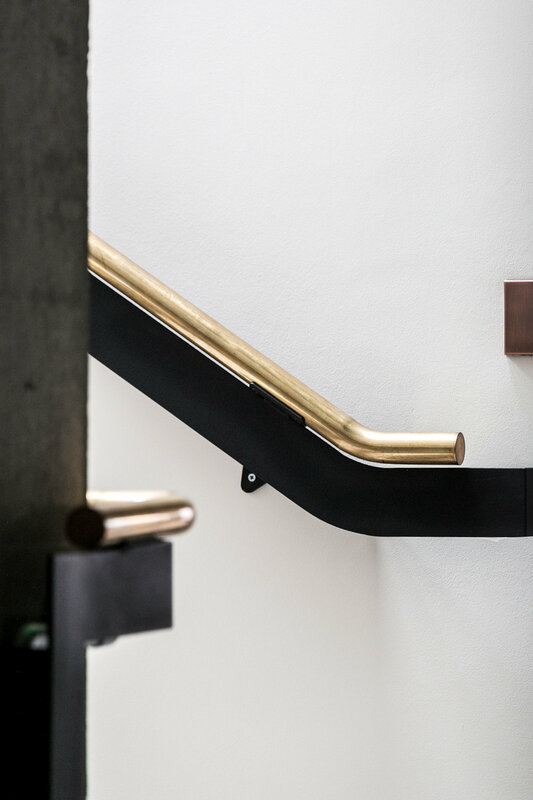 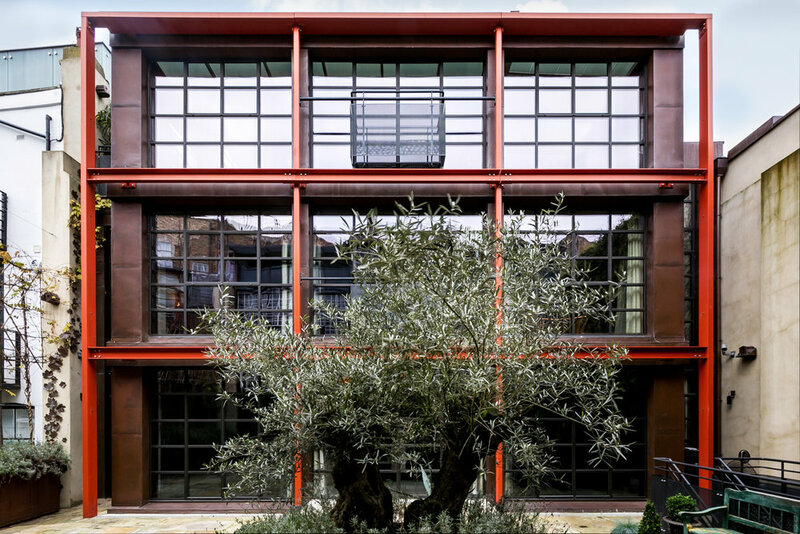 Eglon House is conceived as architectural homage to Pierre Chareau's iconic art deco Maison de Verre in Paris and is one of the most extraordinary new houses to be built in London in living memory. 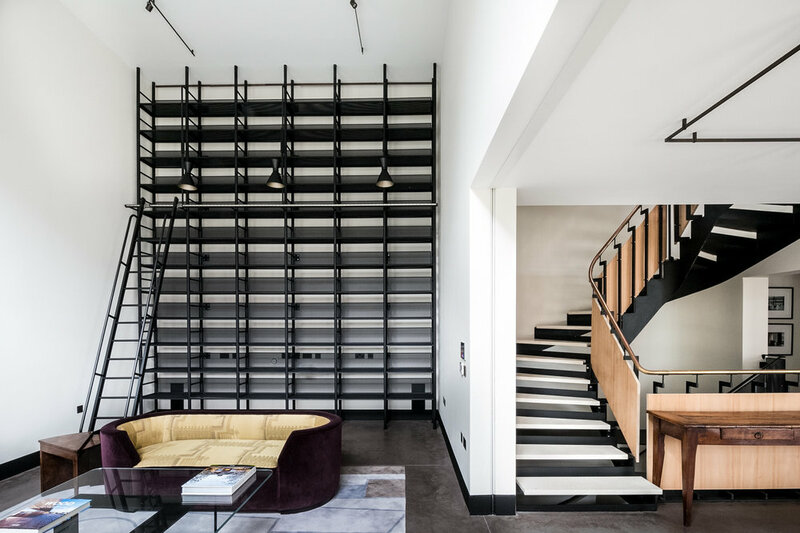 he western side has intimate Art-Deco-style domestic spaces, whilst the eastern building is designed for entertaining and has a magnificent double-height grand salon at its centre. 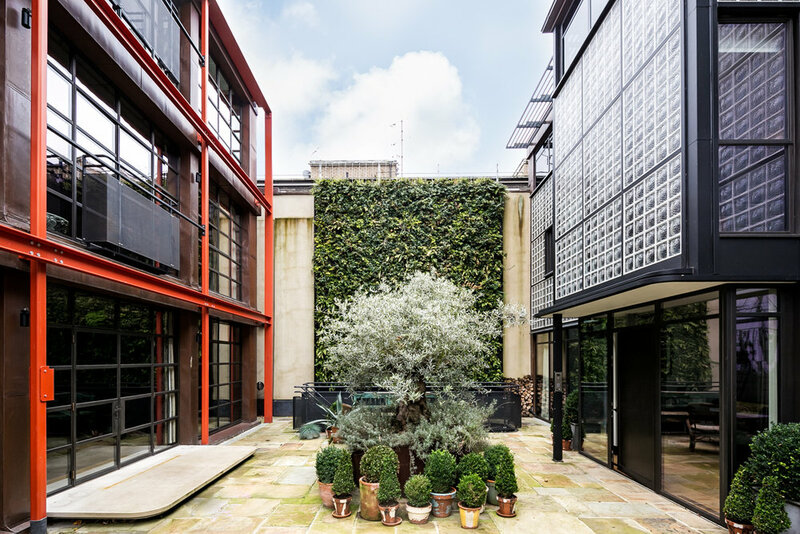 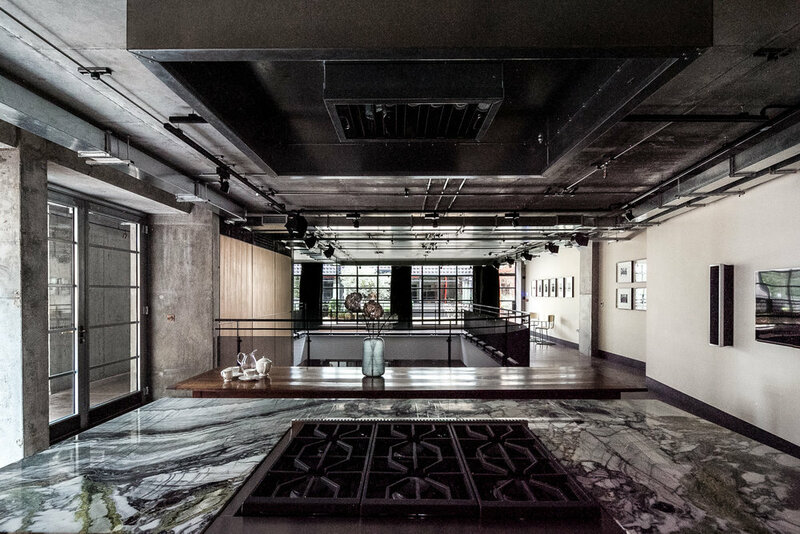 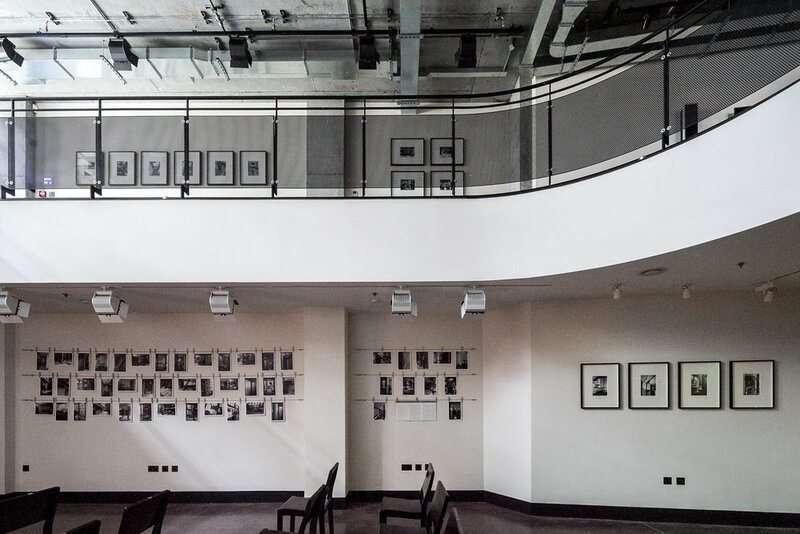 Located in Primrose Hill, London, the site was previously The Mayfair Studio where famous artists such as Tina Turner, Pink Floyd and David Bowie recorded platinum selling albums.